Did you know: Anything seen on this page can be made with the tiniest bit of hair. Designed specifically for manes, or horses with very little tail hair to spare, these require just a pinch-sized lock. Attach one to your key, hang one off your rear view mirror, your zipper, or your bridle. These affordable options make great gifts for riding instructors, barn managers or anyone else who loves the horse. One of my personal favorites, because everyone needs a little horsepower. 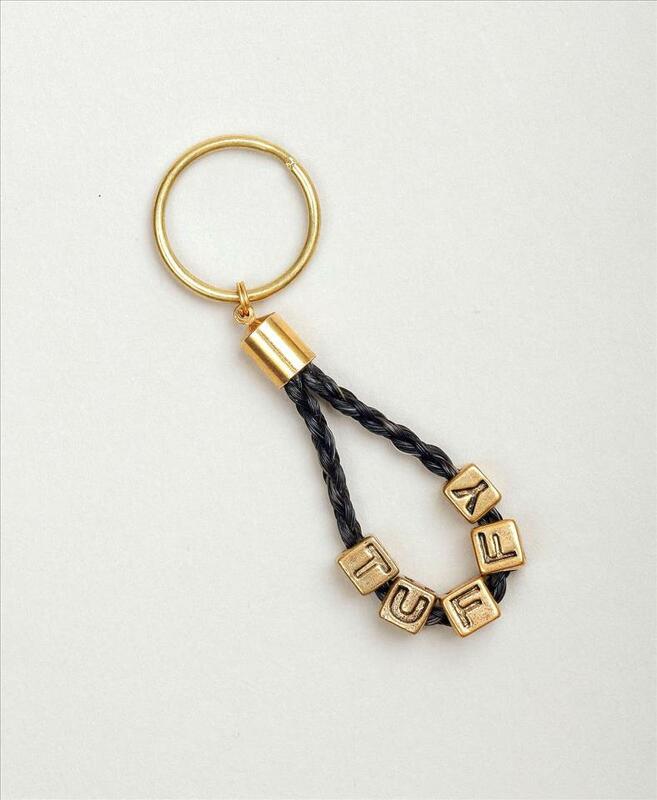 Sturdy keychain includes letters that spell out your horses name. The loop is approximately 2 inches long and comfortably fits up to 7 letters. A good option if you only have mane hair or a very short amount of tail hair to spare. 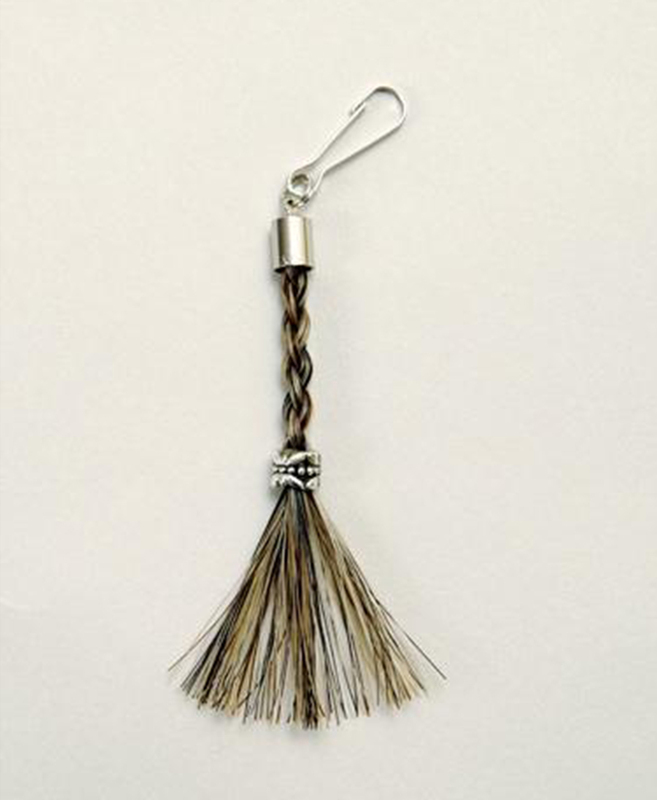 Comes with your choice of charm (see page 2 in photo gallery) and a traditional style keyring.